Be it for a wedding or that you just need to arrive in style, Season Car Hire has a Rolls Royce for every occasion. 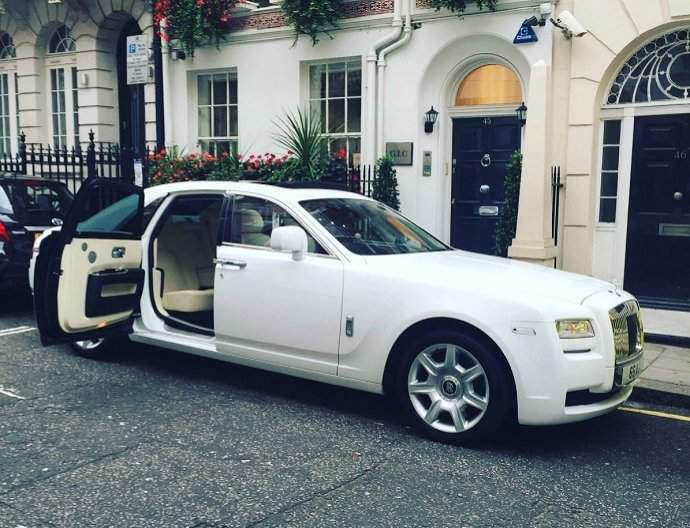 Definitely one of the most desirable cars in our luxury hire car fleet, Season Car Hire can provide any of our Rolls Royce hire cars with or without a chauffeur. Rolls Royce is still the car manufacturer known worldwide for making the most prestigious cars. The elegance and luxury of these classic vehicles turns heads wherever they go. The combination of design and hand-crafted manufacture make the Rolls-Royce Phantom an exquisite car to drive yourself or to be chauffeur driven to your destination in. Built to cosset its passengers in lavish luxury, you will know you have arrived, in more ways than one. 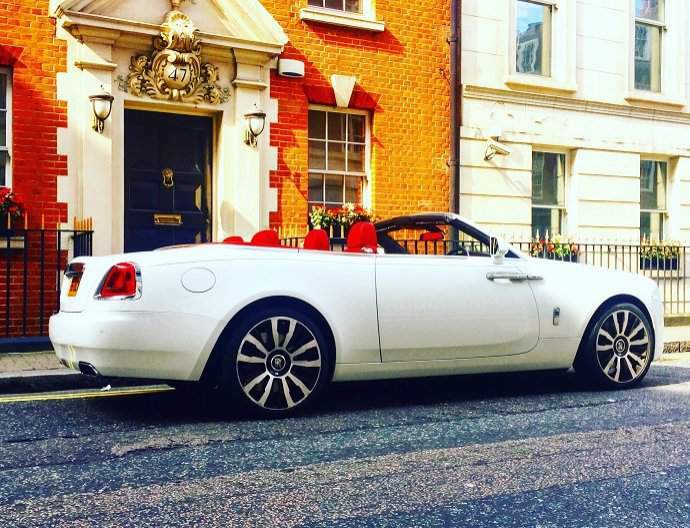 Hire a Rolls-Royce car and you are guaranteed to drive in style. Every detail of this critically acclaimed design makes the Rolls-Royce the undisputed best car in the world. From the hand-crafted interior to the huge wheels this car commands respect like no other. We have multiple solutions available for Rolls Royce Hire, including providing the cars with our experienced and immaculate drivers who allow you to be driven in absolute luxury whilst you relax and enjoy the ride. 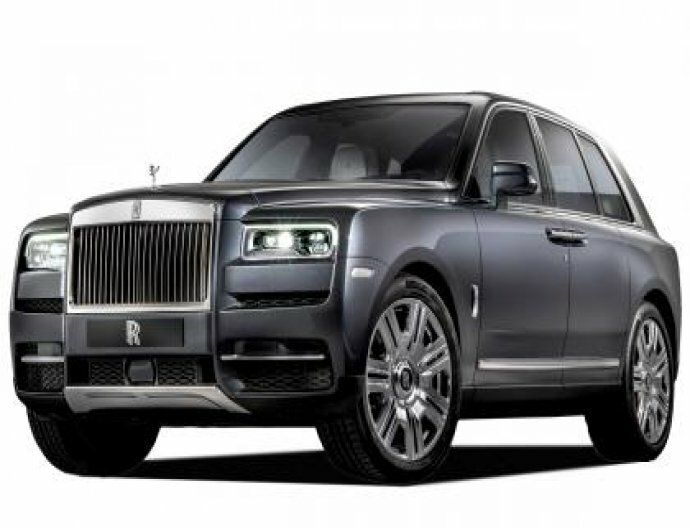 The cars are also available without drivers, which allows you to experience driving a Rolls Royce hire car and enjoy the feel of a great prestige car. 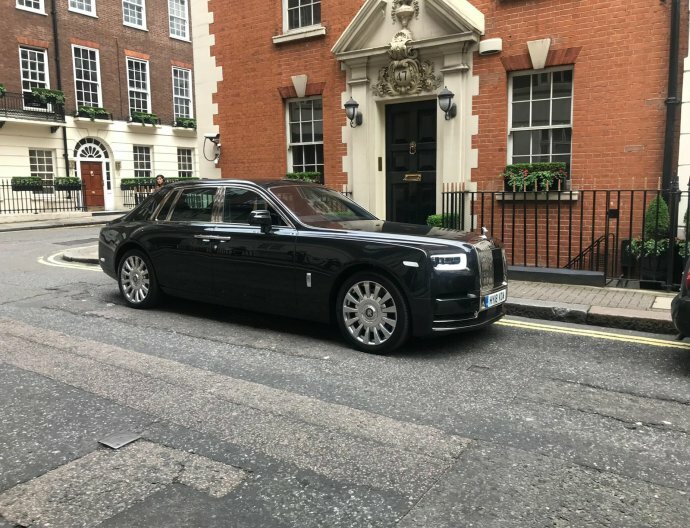 We make Rolls Royce Hire easy and with our flexible rental plans and attention to your requirements we will make it affordable and straightforward. For a special birthday surprise, an important night out, a memorable anniversary or a majestic wedding car, contact us for an immediate quotation.